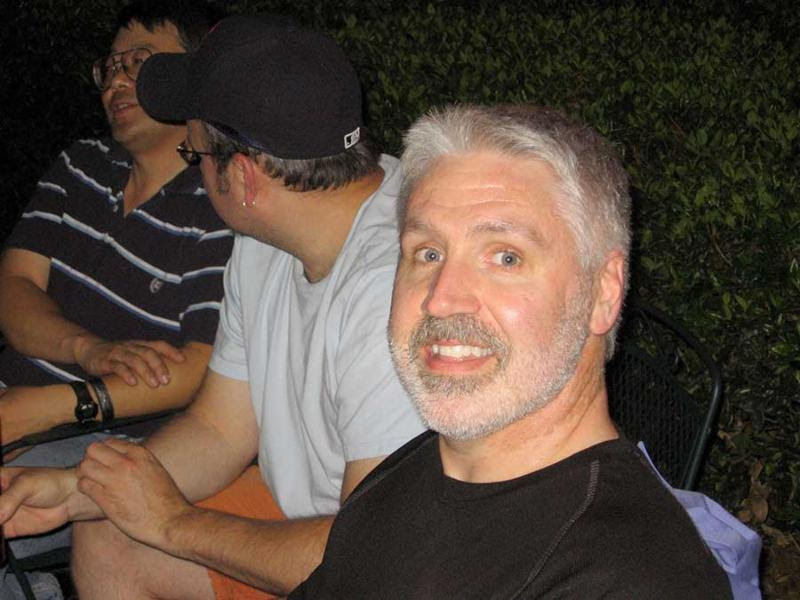 How do you pay tribute to one of the comics industry’s most beloved talents, one of the nicest guys in the business, and one of the most influential artists of the past 20 years? 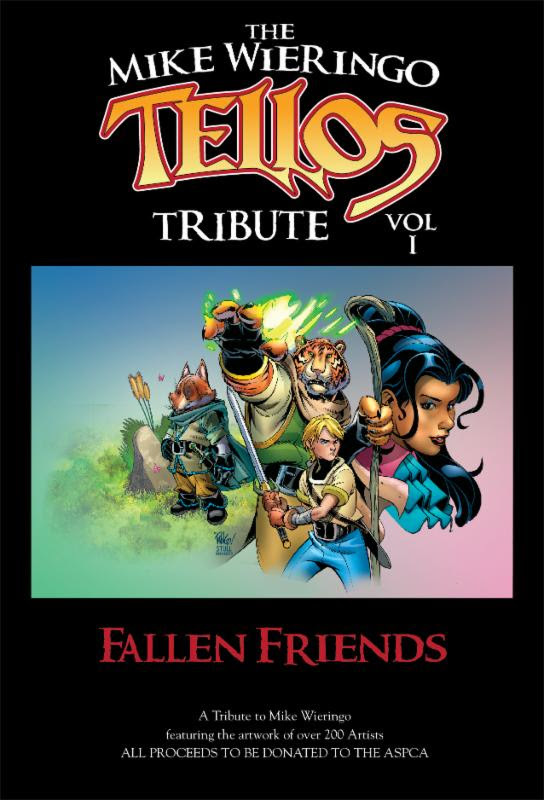 If you’re Todd Dezago, you gather together over 200 of Mike Wieringo‘s friends, fans, and heroes and put together a massive 500-page, two-volume memorial that continues the thrilling tale originally published in Todd and Mike’s high-adventure fantasy series, TELLOS. 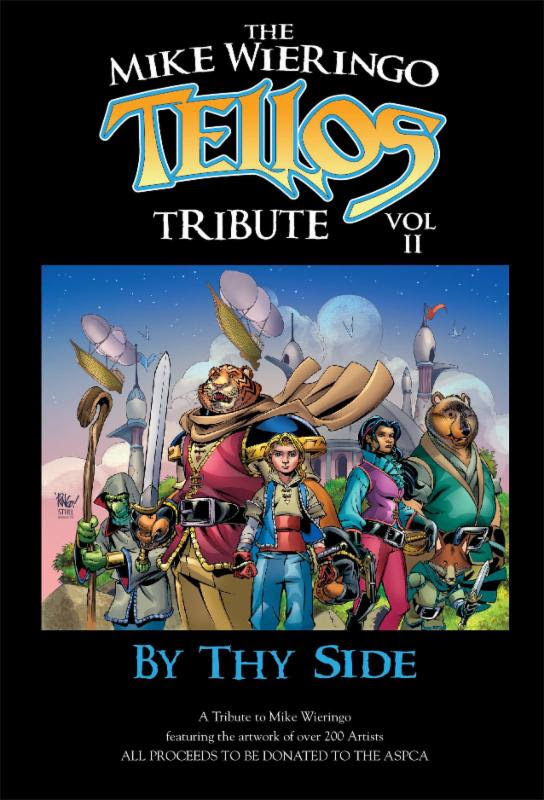 The MIKE WIERINGO TELLOS TRIBUTE Book 2: By Thy Side makes its long-awaited premiere at the Baltimore Comic-Con this week! Featuring sword-wielding tigers and high-flying pirates, a boy with a magikal amulet and a fox who’s a thief, dragons and mages and ogres and faeries, Tellos is a fanciful, all-ages roller-coaster ride of an adventure, illustrated by hundreds of the industry’s top artists! Many of those Artists will be on hand at the convention for a panel to remember “Ringo” and to discuss the creation of these landmark volumes. An exclusive signing following the panel will give readers an opportunity to get autographs from many of the Artists involved. All of the proceeds from this project are being donated to the ASPCA in Mike Wieringo’s name. The Baltimore Convention Center in Baltimore’s Inner Harbor hosts the 18th annual Baltimore Comic-Con the weekend of September 22nd, 23rd, and 24th, 2017. Get tickets now to avoid ticket lines that weekend.